I’m a bit of a skincare addict, so naturally I have to jump on any opportunity to try something new. 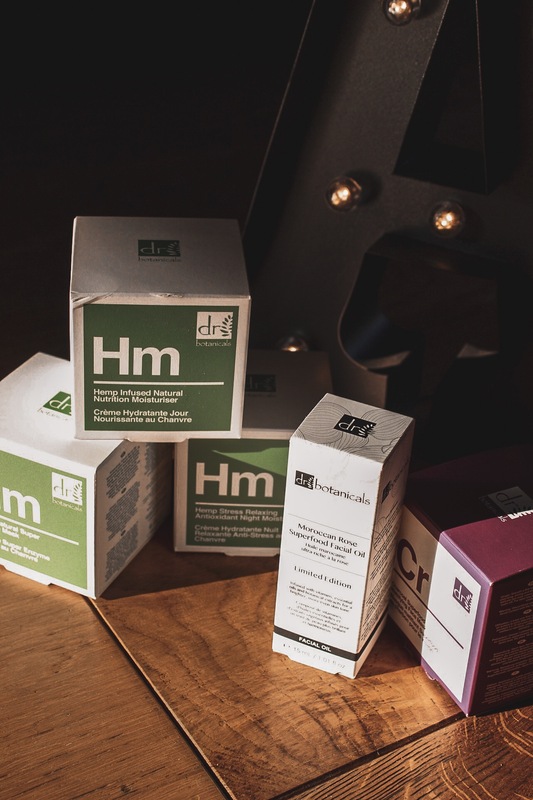 When Dr Botanicals reached out to me and suggested I try their Hemp range, I was beyond excited. 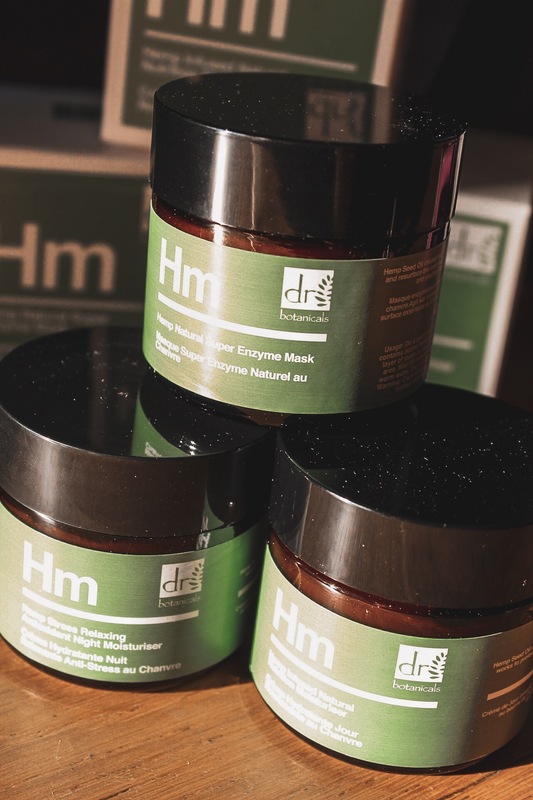 I received the Hemp day and night moisturisers plus the enzyme mask, as well as the Charcoal Superfood Mattifying Mask and the Moroccan Rose Superfood Facial Oil. 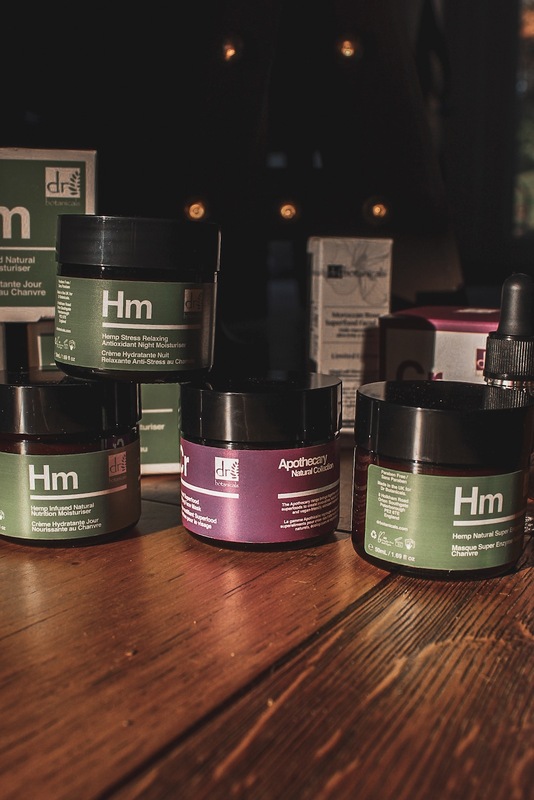 I was already a huge fan of Dr Botanicals so I knew everything was going to be good before even trying it, but I was especially excited about the hemp range which is supposed to be super nourishing and packed full of antioxidants. 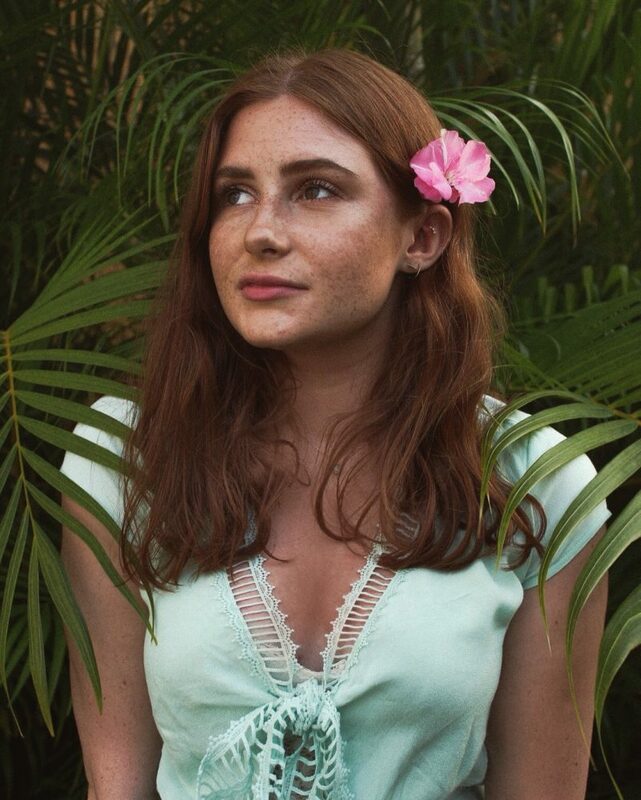 What I love most about Dr Botanicals is that their products are completely natural, 100% vegan and cruelty-free – what more could you want? After testing out all of the products for a while I can really see how smooth and hydrated my skin is looking, which I think is primarily down to the moisturisers. 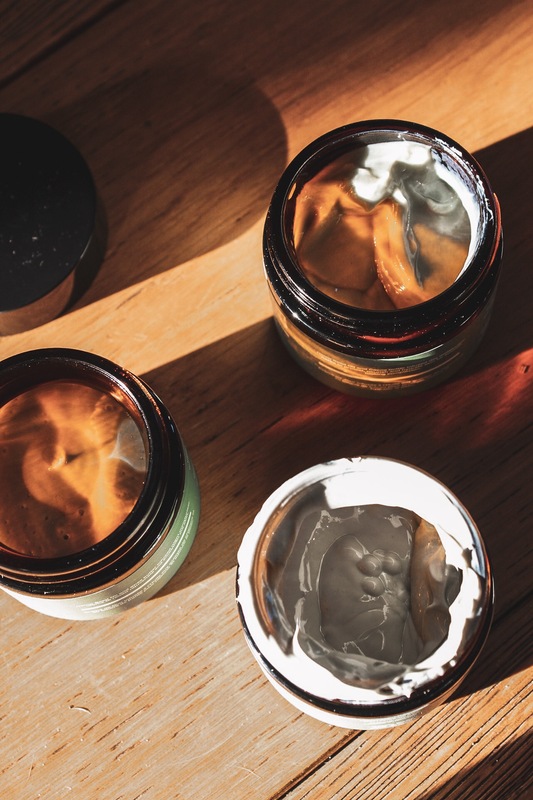 The day moisturiser is super hydrating but lightweight enough that it doesn’t feel too heavy under makeup, and the fact that it has anti-inflammatory purposes makes it perfect for prepping the skin in the morning. The texture is almost gel-like so it feels really cooling on the skin, and you don’t need all that much for your entire face so I think it will last a decent amount of time. The night moisturiser is super rich and hydrating, which I love for the evening. It’s quite thick but still works easily into the skin, and it keeps my skin feeling moisturised well into the next morning. This is everything my skin needs during the colder months, and since using this I’ve had no more dry patches! The mask is really interesting, it contains pomegranate enzymes which help to exfoliate the skin and making it look smoother and brighter. I was pre-warned that this may be a little harsh for my sensitive skin, so I patch-tested it and had basically no problems. Bear in mind that I have super sensitive skin, so I was really impressed that I only had a little redness! After using the mask my skin was immediately a lot softer – the results were so good! This is the perfect mask to use on a weekly basis to remove any dead skin cells and make your skin look a lot smoother and brighter. 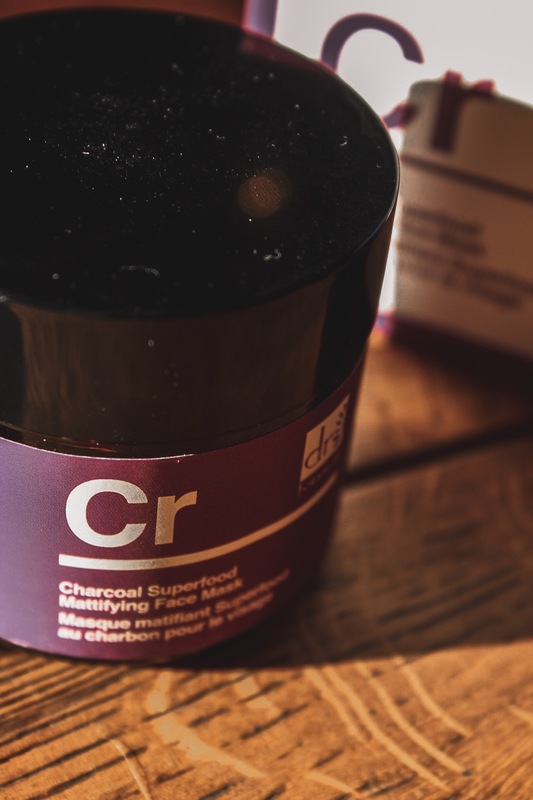 The charcoal mask is a great option for sensitive skin to help to purify and detoxify, and I love a good charcoal mask whenever I feel like my skin is looking really congested. This is perfect for using on my t-zone to keep my skin looking as clear as possible, and although it’s mattifying I didn’t find it too drying for my skin. I also didn’t find it irritating at all, so I feel like I could use this a couple of times a week without any problems. I’m a huge fan of facial oils so I couldn’t wait to try this one out. First of all, this smells amazing. 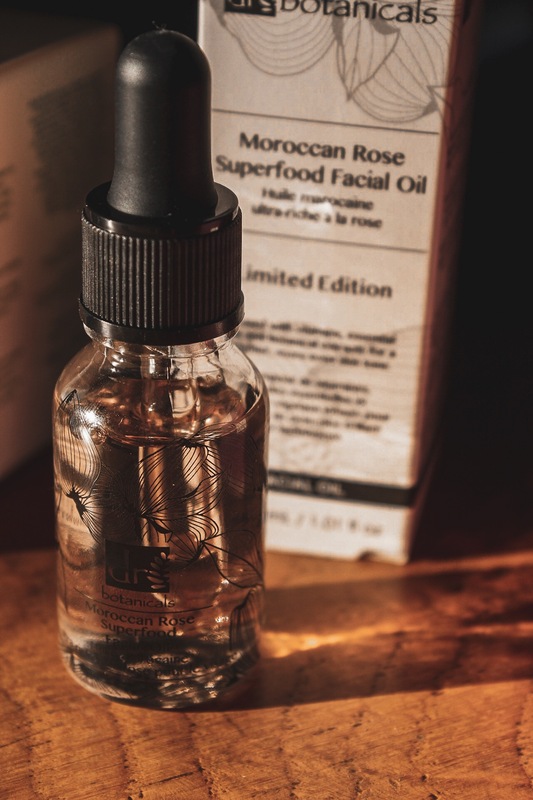 The Moroccan Rose is so sweet and delicious, it really makes this a joy to apply. I was a little surprised by the texture of this at first, it almost feels like a cross between a serum and an oil, but sinks in to feeling more like an oil. This is super hydrating and pairs so perfectly with the evening moisturiser – it’s definitely amazing for the colder weather! I’m so impressed with all of these products, especially how nourishing the hemp range is! If you’d like to try any of these out then you can find them all on the Dr Botanicals website, and you can use my code ‘‘AUBURN20’ to get 20% off your order!